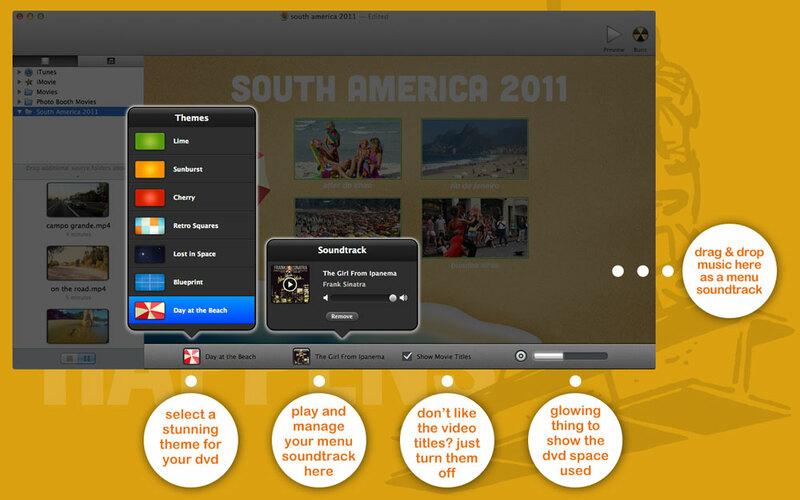 miDVD Pro brings themes, multiple movies and much more to the best DVD creator out there. miDVD Pro - setting the new standard for DVD creation. View the miDVD Pro User Guide. Find out about the miDVD Pro supported file types.